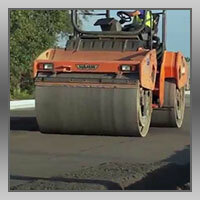 Challenge Journal of Concrete Research Letters is an international, quarterly published and open access scholarly journal that publishes original research articles as well as short communications, review articles, case studies, discussions, book reviews and letters to the editor in all areas of concrete research. Challenge Journal of Concrete Research Letters (CJCRL) -formerly known as Concrete Research Letters- publishes as rapidly as possible manuscripts of high quality which addresses eminent topics related to concrete performance, production, durability, sustainability and applications. Being an international, peer-reviewed, online and open-access journal, CJCRL presents a world-wide forum for the dissemination of knowledge among engineers, scientists and mathematicians working in the field of concrete. TULPAR Academic Publishing has completed the agreement with Crossref. DOIs have been assigned to the published articles in Challenge Journal of Concrete Research Letters and future articles will be published directly with their DOIs. Furthermore, more journals are incoming within our publishing group. We kindly ask you to recommend Challenge Journals to your colleagues and encourage them to submit their high quality papers to the journals. 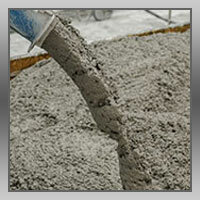 Concrete is one of the most commonly used structural materials. 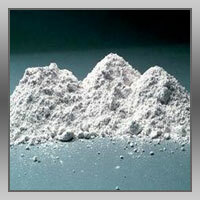 Since it has been used in construction industry, it powers the constructional evolution. As so far there is no substitute for concrete to take place at least in the near future, concrete will remain important to sustain our growth and maintain the quality of life for humanity. Primary aim of CJCRL is to encourage academic challenges in concrete research to seek for the global truth. Therefore, the Journal intends to publish at least a review or discussion at each issue. A double blind peer-review policy is followed in order to increase the scientific quality of the published papers. CJCRL publishes review articles, case studies, short communications and discussions, book reviews, challenge to previous published papers, and a diary on international events related to any aspect of concrete. The submission, review, and publication processes in CJCRL are comprehensively web-based in order to facilitate the major goal of rapid publication. In addition to its distinguished fast publication time (maximum 90 days of submission date), CJCRL is the first short-communications publication devoted exclusively to concrete research starting in March 2010. CJCRL publishes four issues annually, aiming for bi-monthly publication frequency in the near future. International Civil Engineering and Architecture Conference 2019 (ICEARC’19) to be held in Trabzon, Turkey, April 17-20, 2019. ICEARC’19 is organized under the auspices of Dynamic Academy. Conference will focus in all aspects of civil engineering studies. During the conference special symposia covering major areas of research activity organized by members of the Scientific Advisory Board will take place. 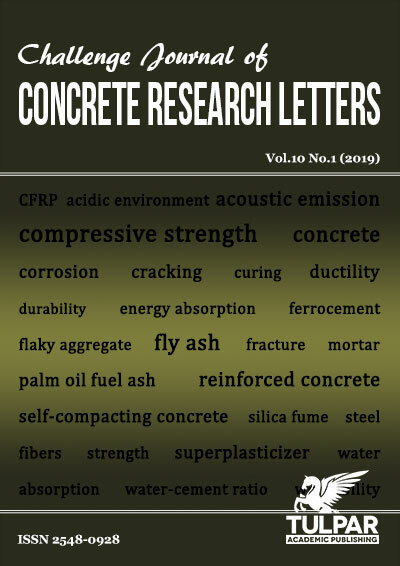 Papers presented in ICEARC’19 which are focused on construction materials studies, will be considered for publication in Challenge Journal of Concrete Research Letters. Authors may submit their full length papers via online submission system or send to cjcrl@challengejournal.com via e-mail. Regarding to the count and the diversity of the studies, papers will be published in a special issue or in the regular issues in an appropriate calendar. * In case authors wish to submit their papers via online submission system, please select "ICEARC’19" as the Journal Section from the drop-down menu.